FANCY A NEW SUV? 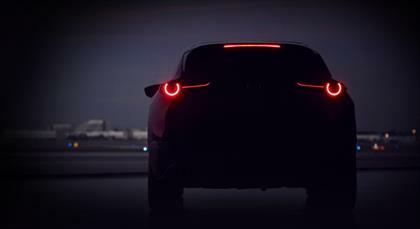 MAZDA TEASES CX-4! Mazda is set to unveil a new SUV at the Geneva Motor Show next month. The new SUV is a totally new addition to Mazda's SUV lineup. The new car will be based on Mazda's new-generation Skyactiv-Vehicle Architecture. Mazda says that the new SUV will deliver refined quality in all the areas that matter to drivers. 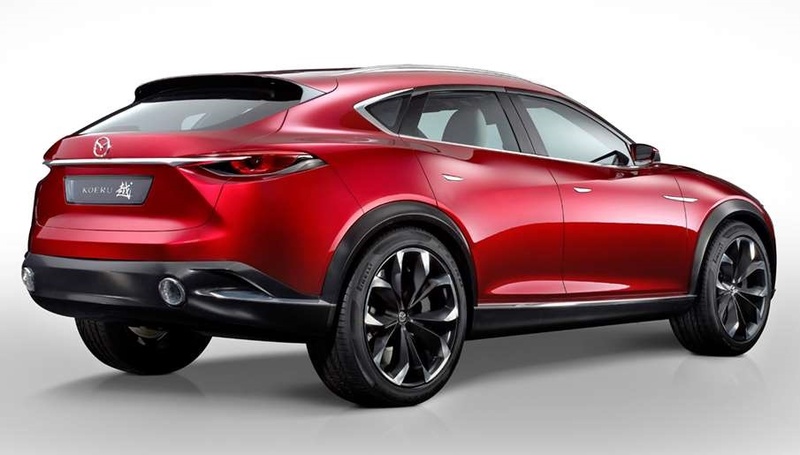 Mazda’s current SUV lineup consists of the CX-3 which is the smallest and the CX-5, in other markets Mazda also offers the CX-9 which is 7-seater. The new SUV is expected to slot in between the CX-3 and 5 and is expected to be called the CX-4. Like BMW the BMW X4 the CX-4 will have a coupish roofline. Mazda's says the car's design will be a maturing of their Kodo design language. In 2015 Mazda unveiled the Koeru Concept car, and the CX-4 will have the same profile as that car, with sharpened styling. In terms of engines, the new car will get Mazda's new Skyactiv-X engine which adopts a unique combustion method to combine the free-revving performance of a petrol engine with the superior response of a diesel.